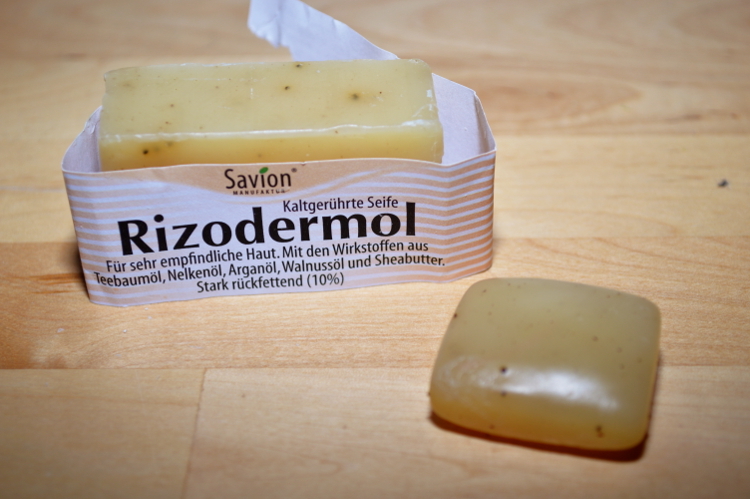 When I ordered the soaps I also wanted to take a goat milk one but there wasn’t any space in the package anymore 😀 So definitely one I want to try out! 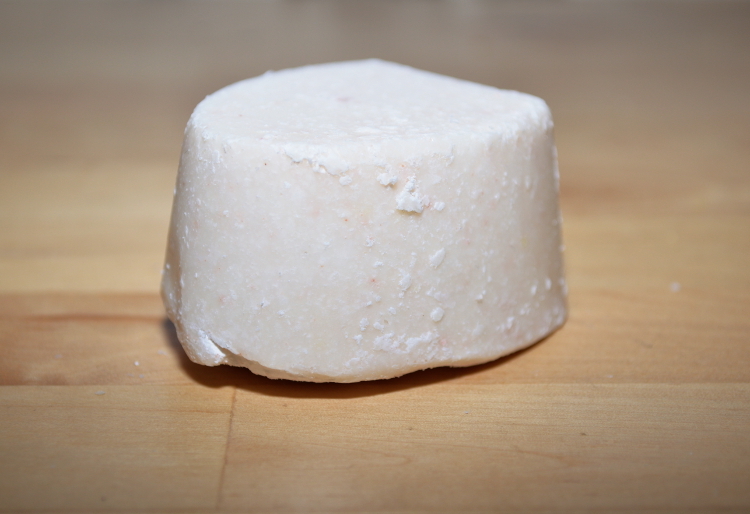 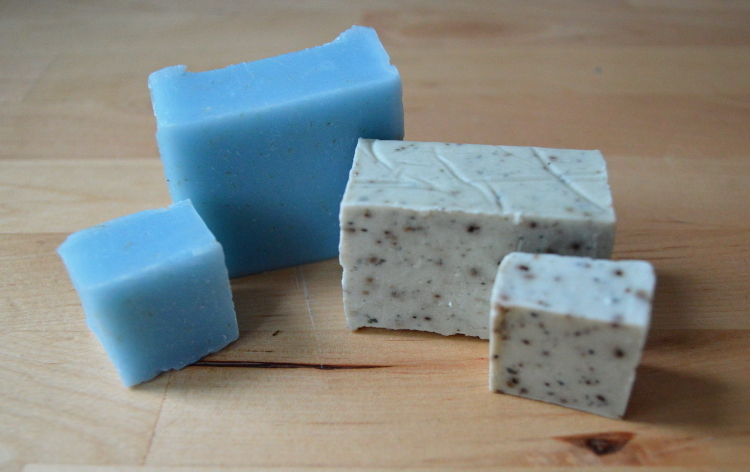 A few months ago i took a class about how to make natural soaps recycling used kitchen oil. 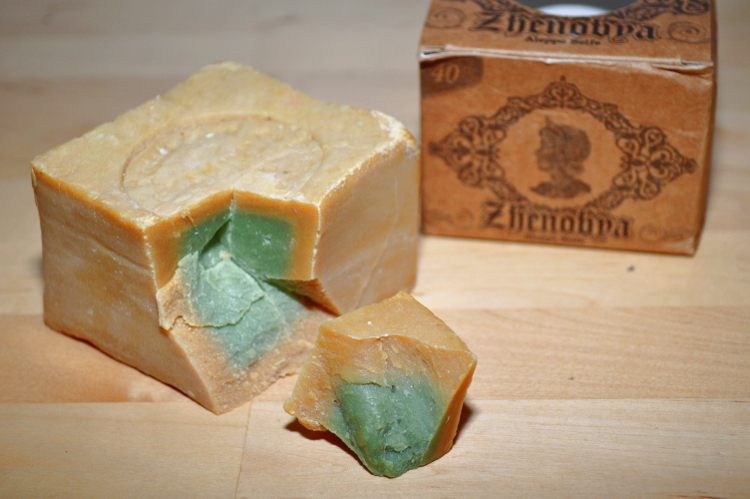 The result was amazing soap.